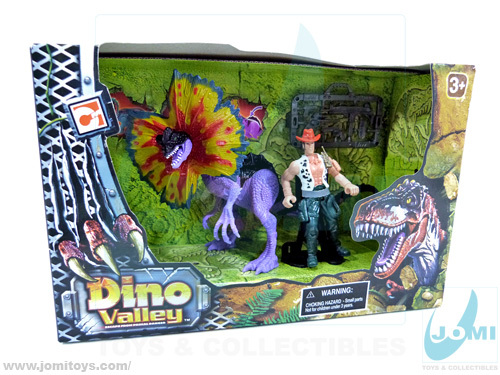 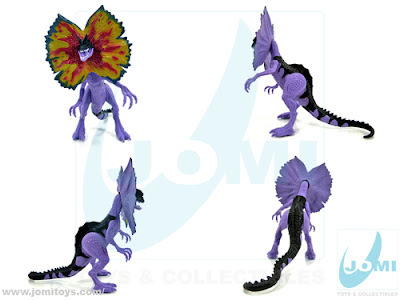 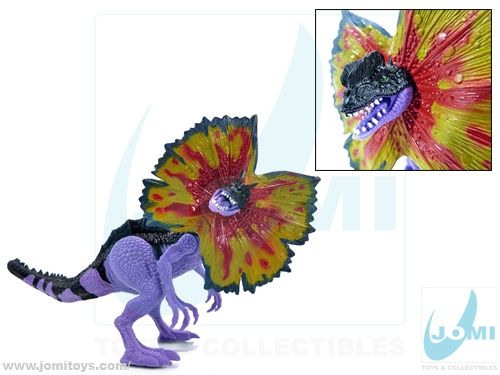 Another repaint from the 2005 series, and the original Dino Valley sets with the Dilophosaurus. However, a repaint is not (always) a bad thing. 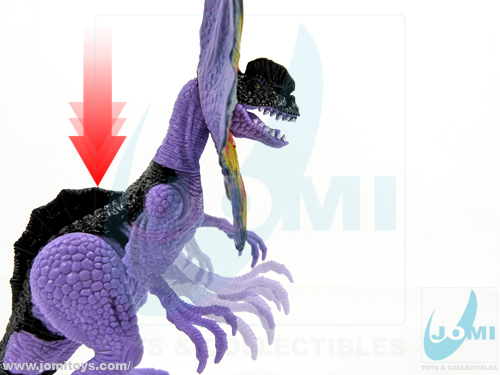 Sometimes we get new color schemes which are superior to the original. 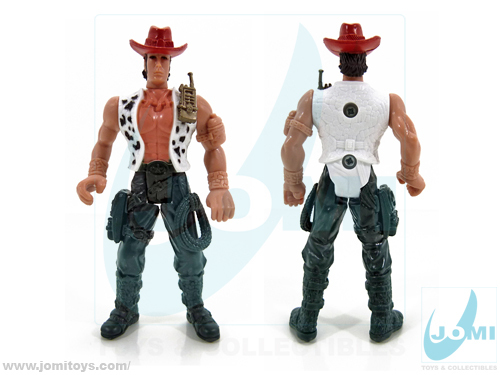 I wouldn´t say this is the case, it´s just different. Claws move up and down as you push the fin. 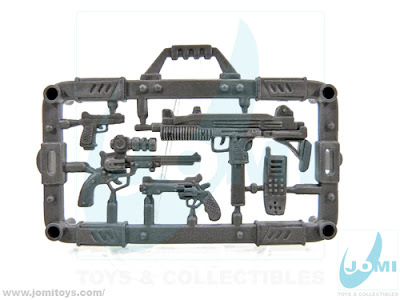 Figure: Dino Valley 3 "Wildboar Max". 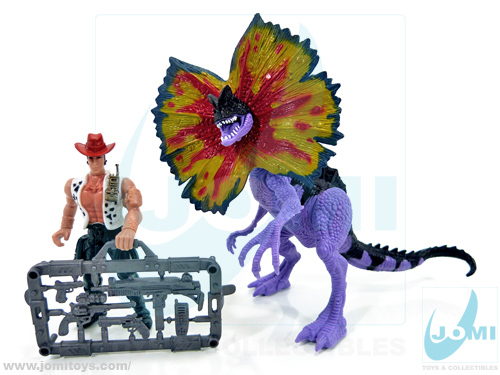 Hope to see more of these as Jurassic Park 4 comes close to coming out.